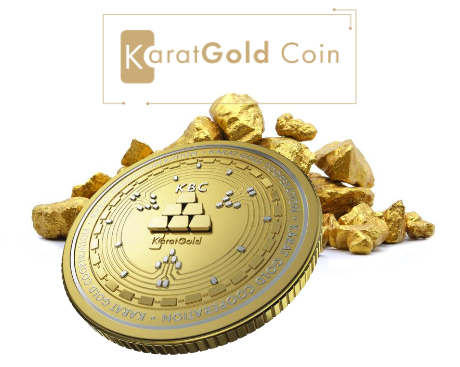 KaratGold Coin (KBC) is the first of its kind in that other cryptocurrencies are backed by an idea while the KBC is backed by physical gold. The KBC is an integral part of the Karatbars Universe which has at its center the Karatbars Ecosystem (Global Gold Payment System), giving you the opportunity to own digital and physical gold products. KaratGold Coins can be purchased on the KaratBit Exchange (part of the Karatbars Ecosystem) with Bitcoin, CashGold (Converted to UNV (Unival) Etherum, or US Dollars. Why KaratBars and Why Gold Backed Cryptocurrency? We all start here – we complete the registration for our gold savings account and start acquiring Karatbars Gold in 1, 2.5, and 5 grams increments. There are no monthly or yearly fees involved with having a gold savings account. The account takes less than five minutes to set up. Each time you acquire Karatbars gold or gold backed cryptocurrency, you are building your family’s wealth. As an Independent Affiliate, when you save gold for yourself and share with others, you position yourself to be compensated monthly through our Unilevel System Compensation Program. You are in business for yourself, but not by yourself. You can do business in over 120 countries, so you have a truly international business. You may choose one of our optional business packages. Doing so will position you to generate cash-flow weekly and monthly through our Dual System Compensation Plan. 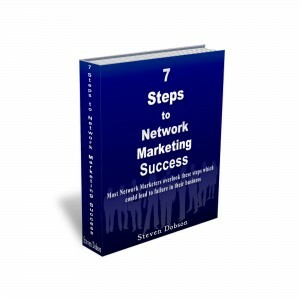 These packages are income producing assets that can be willed to your beneficiaries. KaratGold Coin (KBC) and KaratCoin Bank Coin (KCB) are cryptocurrency coins are are a way for you to build massive wealth. On July 4, 2019, you will be able to exchange 100 KBC for 1 gram of gold with the long-term goal of 1 KBC for 1 gram of gold. As a Karatbars Affiliate, you get paid when you share the Karatbars opportunity with others. You don’t get paid on your transactions unless you purchase one of our optional business packages (Bronze, Silver, Gold, or VIP). Purchase the optional Bronze Business Package in your business name, and use your referral link to sign up as a customer account in your name. Make all exchanges in your personal account, and have everyone you share Karatbars with do the same. If you refer five people who purchase the same optional business package or higher within your first 30 days, Karatbars will upgrade you to the next higher business package free of charge. This will provide you with tax benefits you would not be eligible for if you used Karatbars to exchange your cash for gold or our gold backed cryptocurrency. Tthe KaratCoin Bank Coin (KCB) is coming soon to public exchanges, but you can purchase them now as an Affiliate or customer of Karatbars International). You Can Become A Millionaire By Choice! Save a lot of gold and gold backed cryptocurrencies! Tell a lot of people!